SitePro’s patented Remote Control abilities are industry leading and quickly becoming an industry standard. With our cloud-based software solutions, users have complete remote control, command, and security over their assets as they make and execute critical operational decisions to save the company time and money. 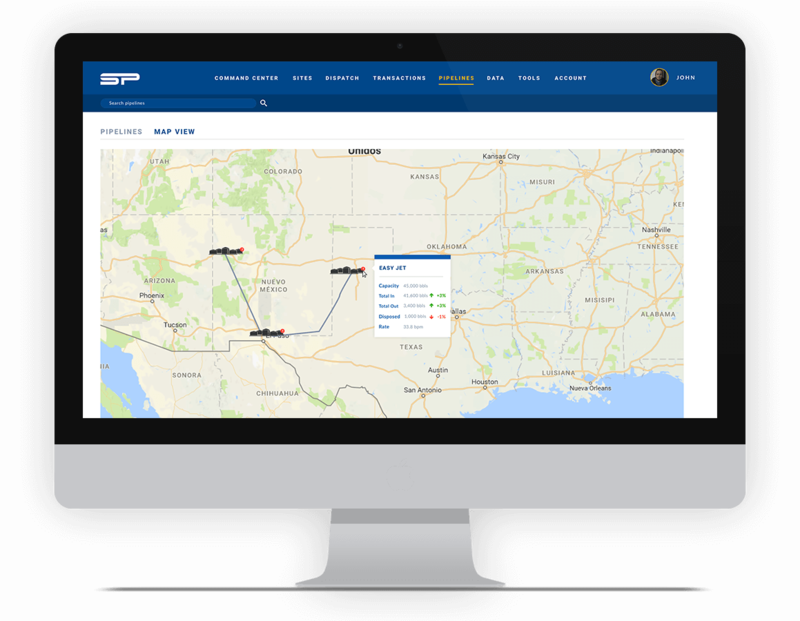 Reduce Downtime – When combined with SitePro’s in-field automation, Operators have the ability and insights to solve problems no matter where they are. Real-time access to deliver real-time solutions. Lower Operating Costs – The ability to take immediate action with SitePro Remote Control saves on commute time, down time, and reduces overall Lease Operating Expense. Safety – Remote capabilities can minimize drive time and onsite exposure to potentially hazardous conditions. 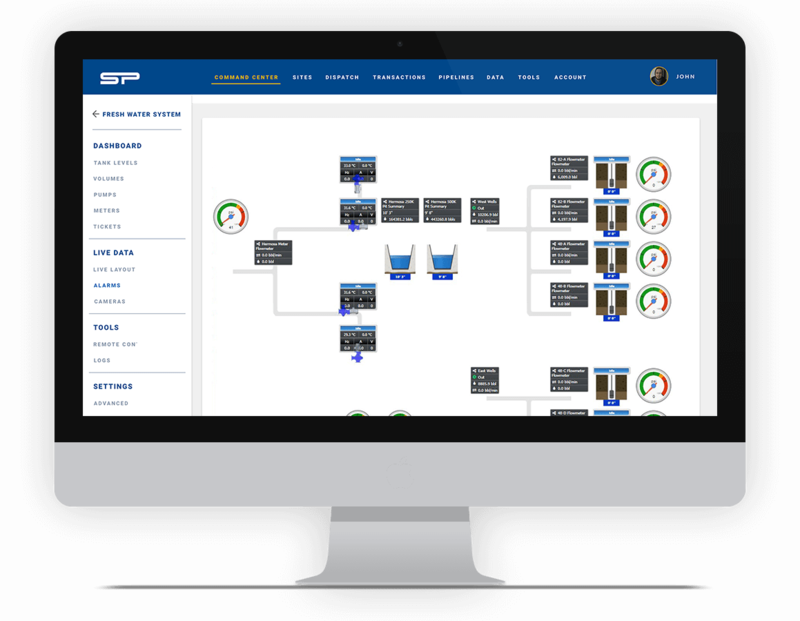 Being able to control your disposal and recycling facility from the office or from your mobile device greatly reduces needed manpower, resulting in lower operating costs and downtime. 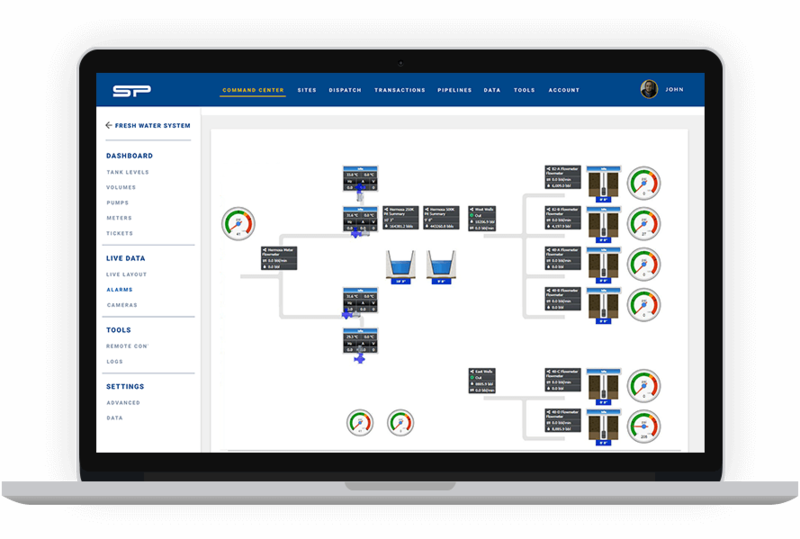 Remotely control pumps and valves to increase or decrease pond, pit, or pipeline volumes from your mobile device. 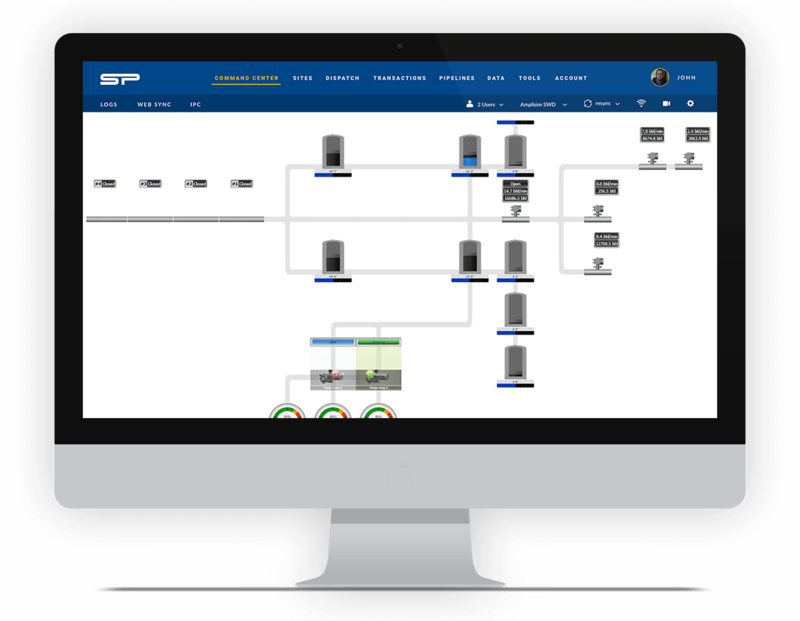 Water Midstream operators are now able to remotely control their entire midstream infrastructure from their fingertips.